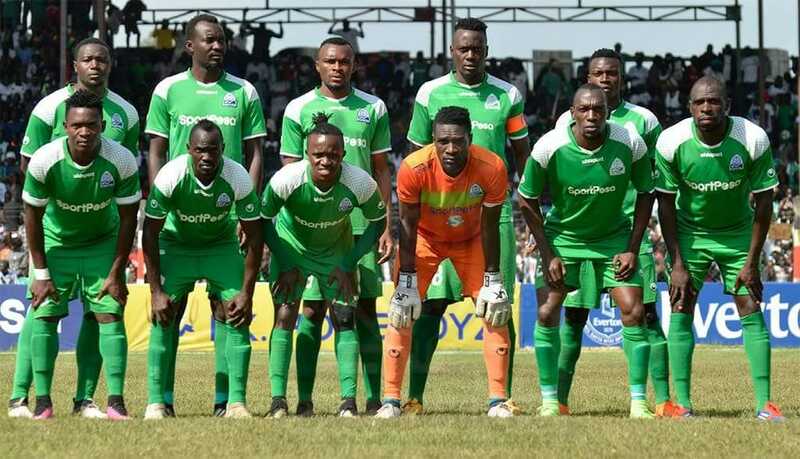 Gor Mahia players yesterday refused to pick their Cecafa Kagame Cup second runners-up medals over pay despite. K’Ogalo finished third at the regional tournament following a 2-0 win over JKU of Zanzibar in the third place play-off. The win guaranteed them $10,000 prize money, seventy percent of which the players wanted to be paid to them as bonus in cash before they could pick their medals. This was not possible as the money is wired directly into the club’s account by the tournament’s organizers before it can reach players, but they could have no of it. The players threatened to boycott Wednesday’s CAF Confederation Cup Match Day 3 fixture against Yanga at the Kasarani Stadium. “We don’t trust them; they have lied to us in the past, that’s why we wanted our share in cash. We are not sure of being paid if we return to Nairobi,” one player, who did not want to be quoted, told Kahawa Tungu. An official of the club, who also didn’t want to be mentioned in this article, said the players must adjust to new regulations CAF and FIFA, demanding traceability of all financial transactions. “Things have changed and the boys must also change their attitude, long gone are the days they used to be paid in cash after games, CAF regulations are now tougher and everything must go through the bank.